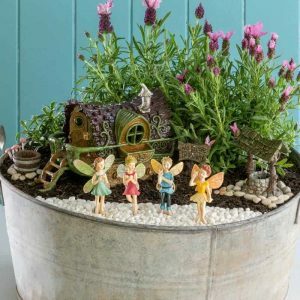 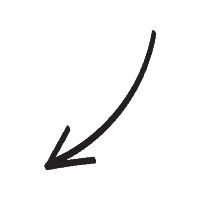 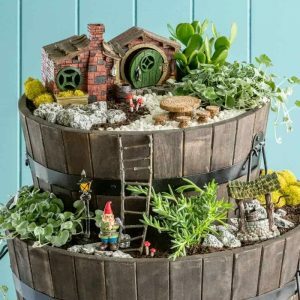 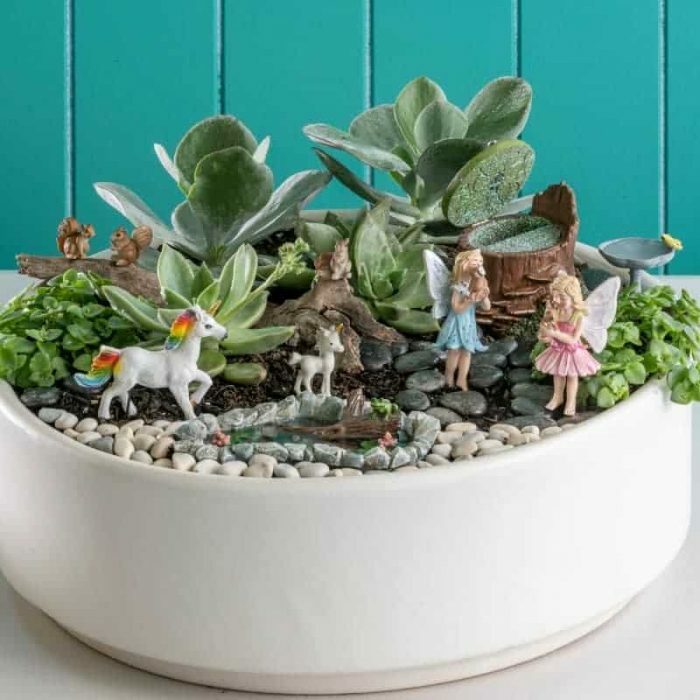 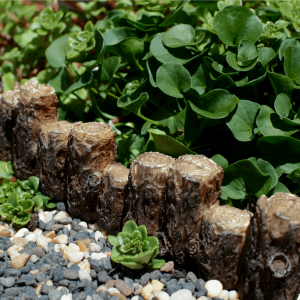 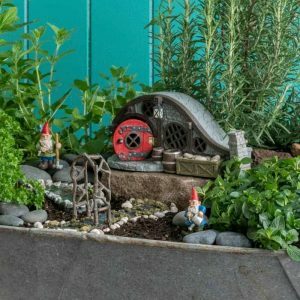 We’ve teamed with our friends at Better Homes and Gardens to share the magic of fairy gardening even further! 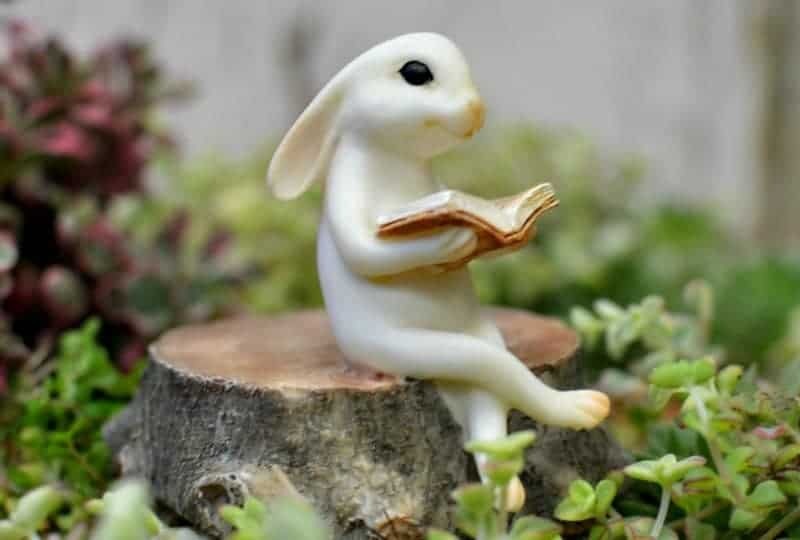 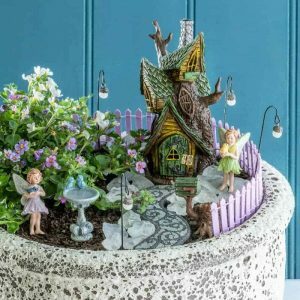 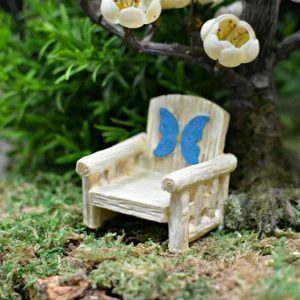 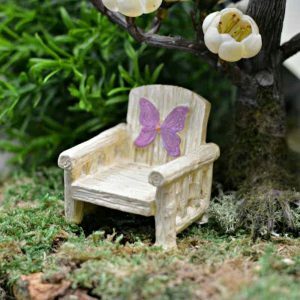 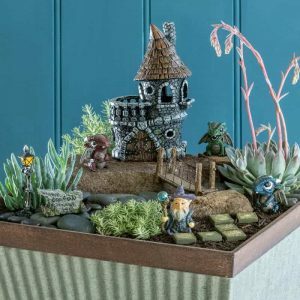 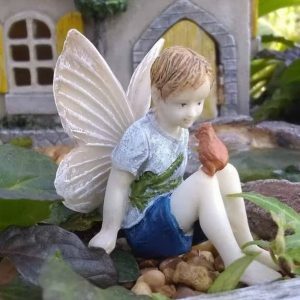 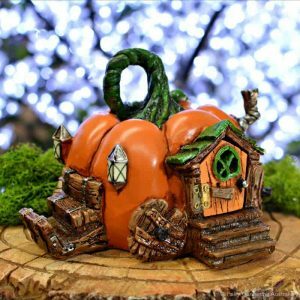 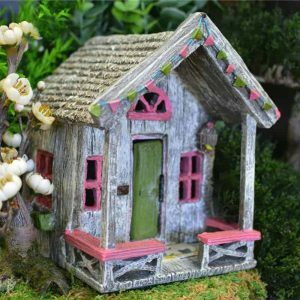 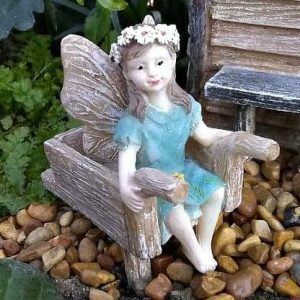 Our premium kits are a great gift idea and filled with a specially selected collection of our high quality fairy garden pieces. 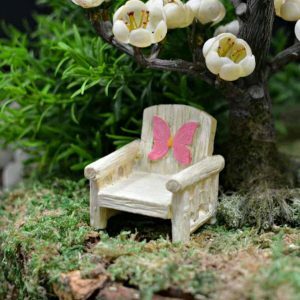 More kits that you will love..